On Friday night we facilitated part #1 of David Usher’s project The Listening. 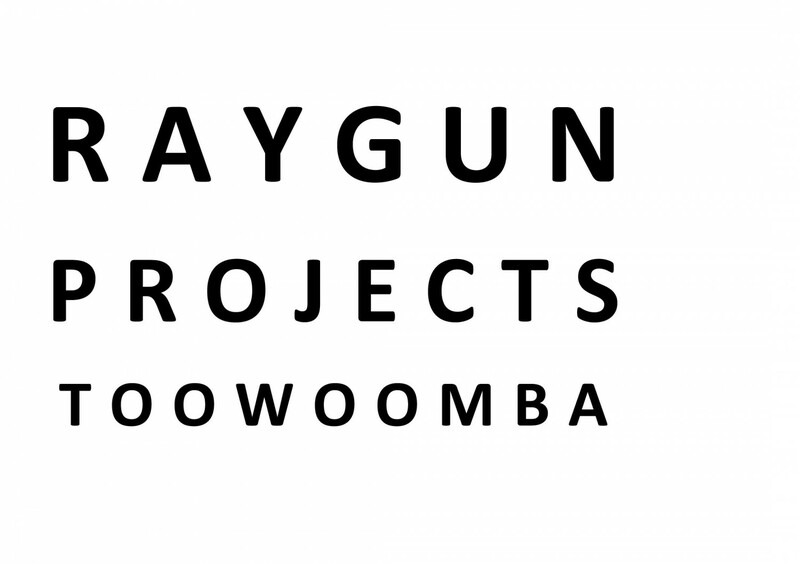 Members of the RAYGUN community contributed their song of choice and together we shared. It was a beautiful way to get to know each other and he turned the space into an intimate den situation where music, stories and dancing became the art.